The first Tour de France begins in the village of Montgeron, sponsored by L'Auto, a French newspaper hoping to boost circulation (although they didn't feature the race on their front page that day). 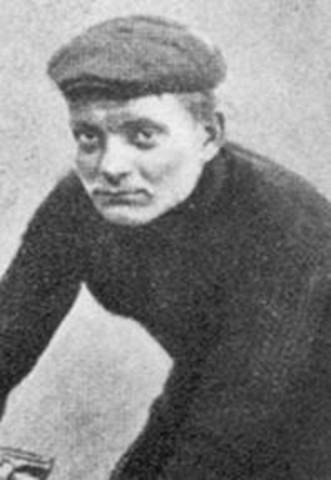 Maurice Garin wins not only the overall title but three stages (the first, and the last two). He finishes more than 64 hours ahead of the last-place rider. Cheating scandals rocked the race's second edition. Several of the lead riders (including Garin) were disqualifified after the race finished on July 24, leaving Henri Cornet the eventual winner. 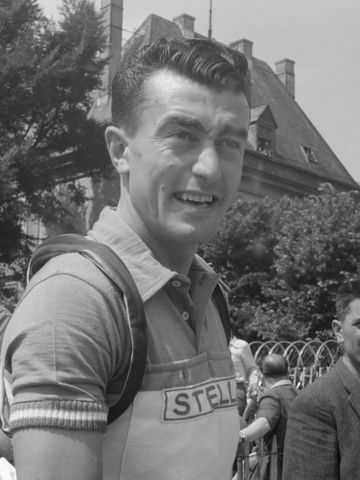 Despite internal struggles between riders on the French national team, Louison Bobet wins the 1953 Tour. He would go on to win the 1954 and 1955 editions as well, becoming the first rider to win three consecutive Tours de France. Eddy Merckx, widely considered to be the greatest bike racer of all time, wins all four major titles in the 1969 tour--the first and only rider to do so. Tour organizers, under pressure from riders and fans to offer more equal racing opportunities for women riders, organize a 57 mile women's race to be held on the morning of the final stage. 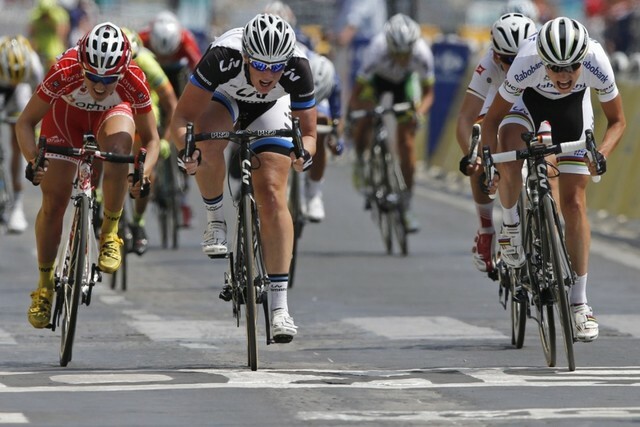 Dutch rider Marianne Vos wins on the Champs Elysees. 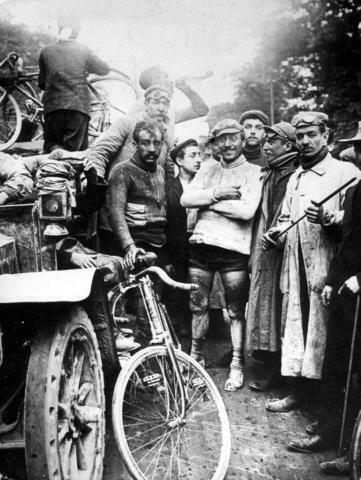 The Tour de France was suspended between 1915 and 1918 because of the First World War.